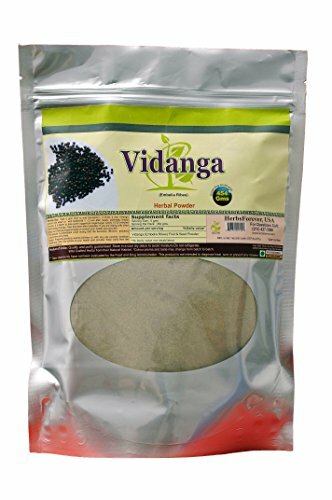 It also has anti-diabetic, anti-obesity, neuroprotective, and cardioprotective effects. 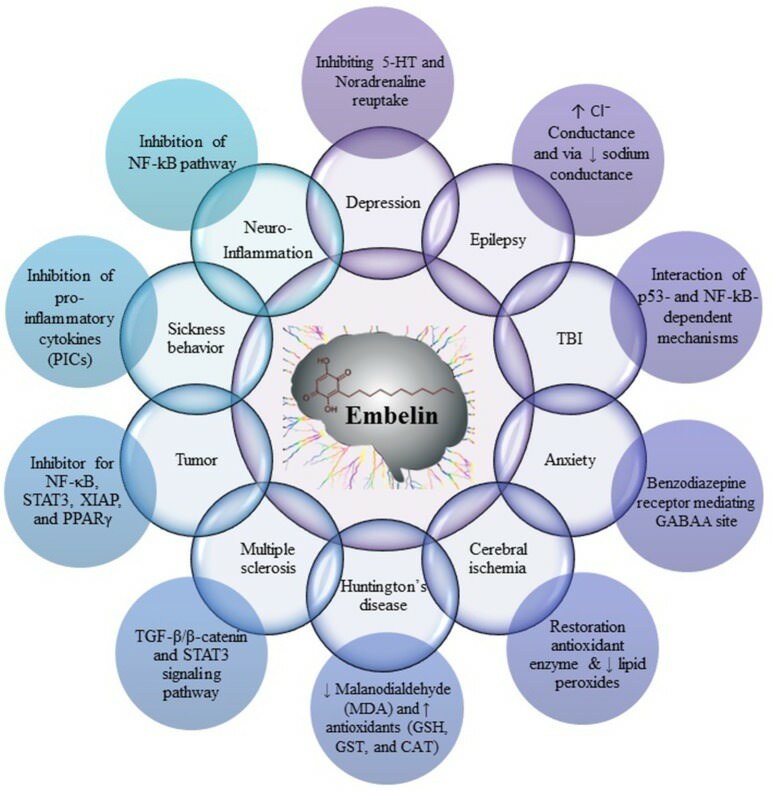 In terms of neuroinflammation, embelin is comparable to nicotine (reducing LPS-anhedonia), but without the stimulatory effects. 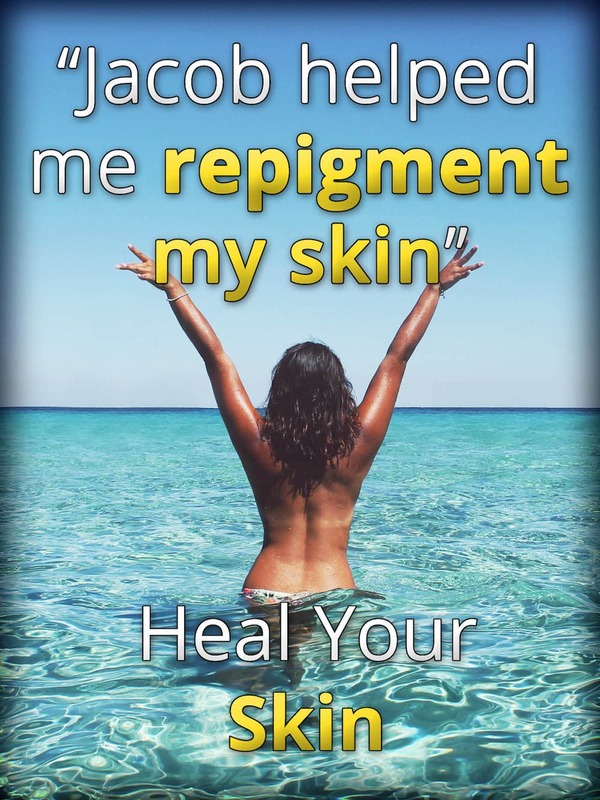 I felt no change in libido, despite its probable effects on hormones. 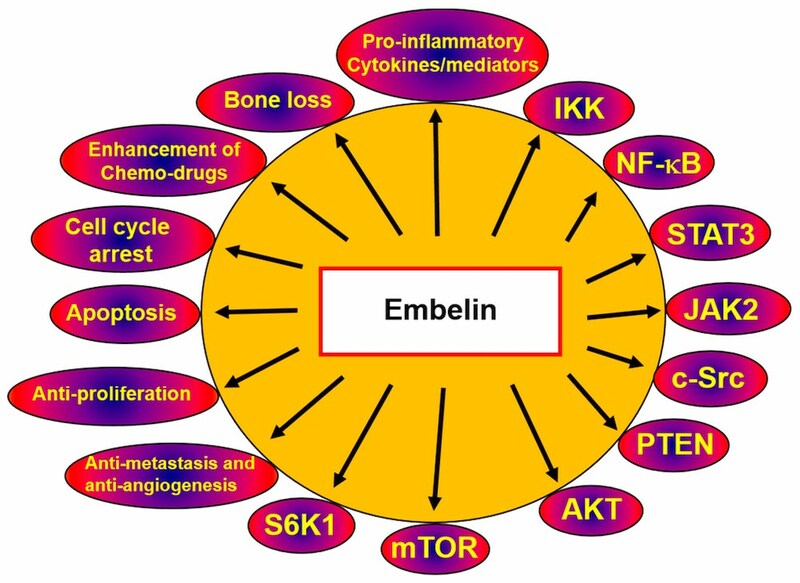 Embelin's chemical name is chemically known as 2,5-dihydroxy-3-undecyl-1,4-benzoquinone.